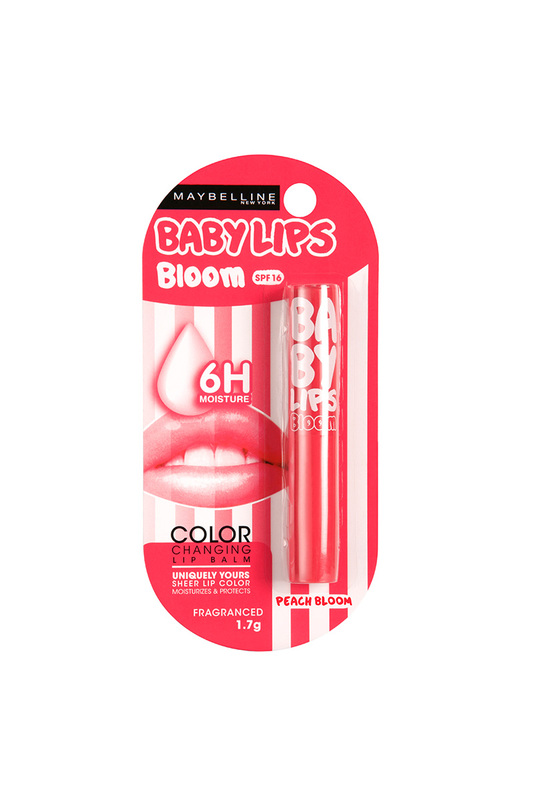 Give Your Lips A Hint Of Color With The Maybelline Color Bloom Peach Blossom Lip Balm. Infused With Vitamin E And Jojoba Oil, This Maybelline Lip Balm Is Sure To Keep Your Lips Moisturised And Nourished All The Time. This Lip Balm Is Enriched With Spf 16 That Protects Your Lips From The Harmful Rays Of The Sun.